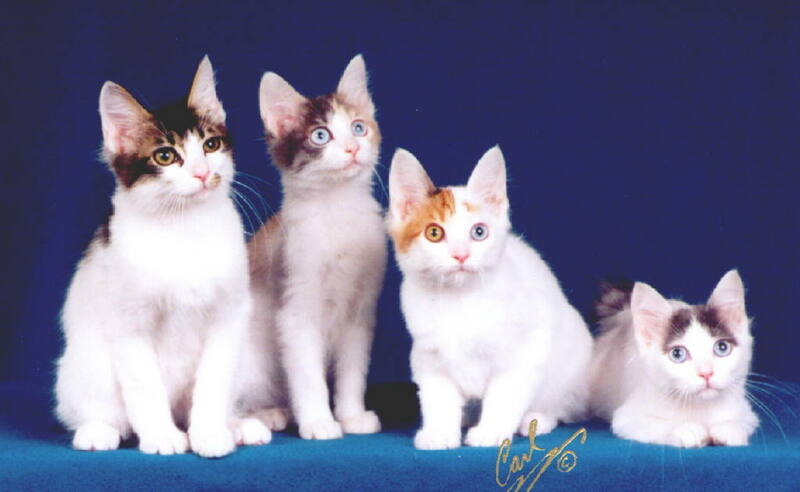 Go to Facebook and see Japanese Bobtail Fanciers Page, Japanese Bobtails Page for fun pictures and meet other owners. 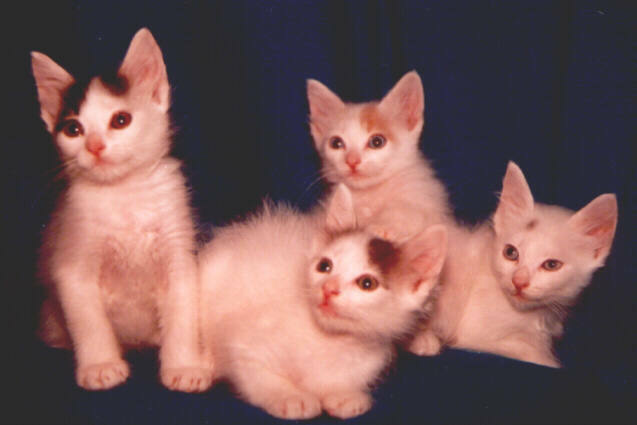 Also, see Marianne's FB page for pictures of Kurisumasu kittens. 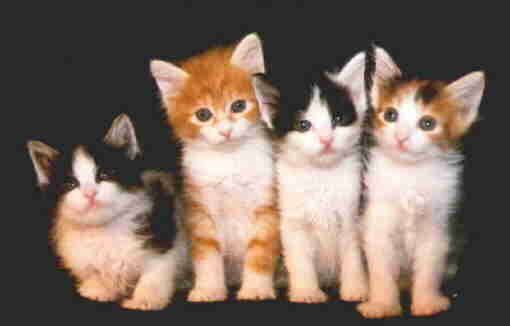 We work together in placing kittens.